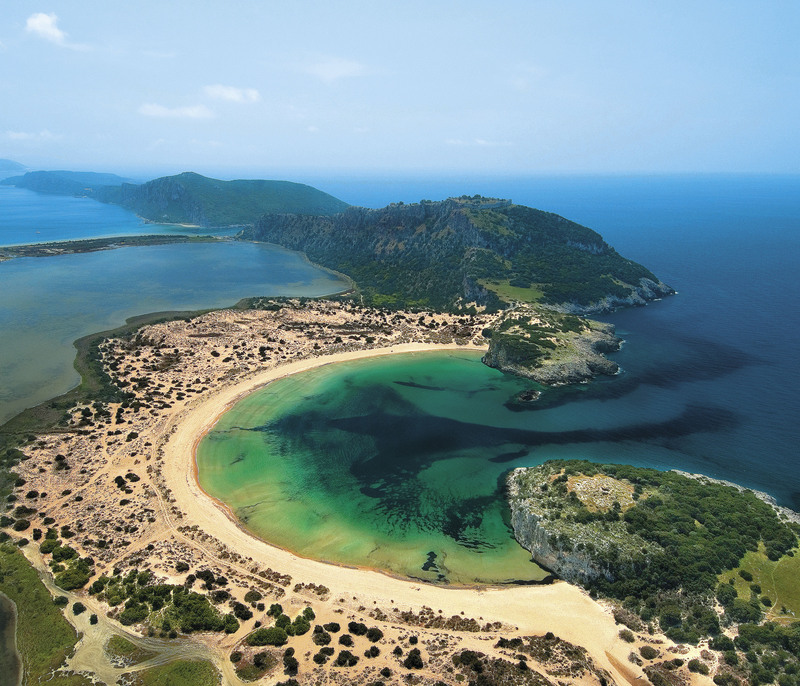 Costa Navarino is the prime, sustainable destination in the Mediterranean, located in the Greek region of Messinia in the southwest Peloponnese. Its philosophy is driven by a genuine desire to promote Messinia, while protecting and preserving its natural beauty and heritage. It will comprise a number of distinct sites featuring 5-star deluxe hotels, luxury residences, conference facilities, spa and thalassotherapy centres, signature golf courses.